This download of atmospheric recordings takes you on a journey around Britain's spectacular coastline. Relax to the gentle sound of lapping waves on a shingle beach or stand on a cliff alive with the sounds of nesting seabirds. The download include a tranquil Norfolk harbour as Black-headed Gulls glide past and an awakening Hampshire reed bed where the rich song of the Reed Warbler dominates the dawn chorus. After dark, loud cackling calls ring out from a colony of Manx Shearwater, recently returned from a day on the open waters. Other highlights include sounds from a Grey Seal colony, a party of Redshank, Oystercatchers and the familiar cries of the Herring Gull. From the rocky shores of the West Country to the sea lochs of Scotland, this collection celebrates the diverse habitats that can be found along the ever-changing coastline of our island. 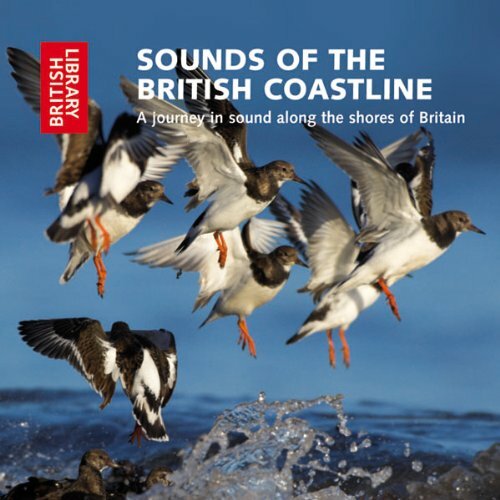 If you want to relax to the sounds of wildlife at the coast then this is perfect. There is no narration at all.